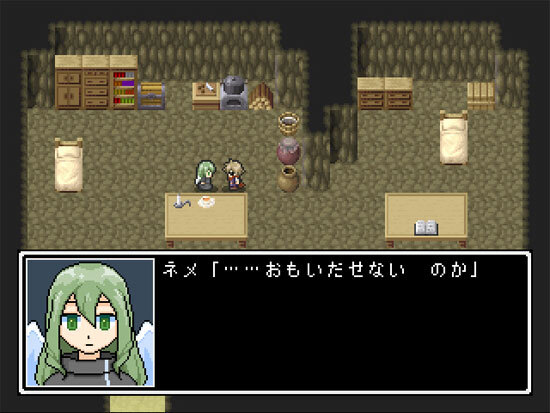 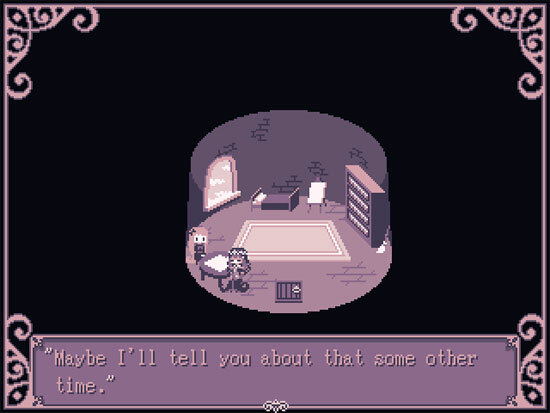 At the Tale End is a wandering RPG quest by Haneda made in WOLF RPG Editor, with no battles and a single ending. 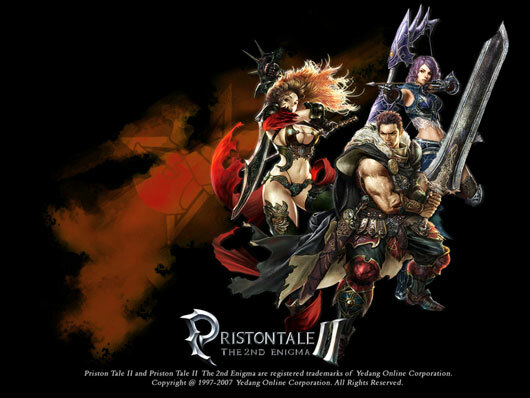 For windows and mac (using an external program). 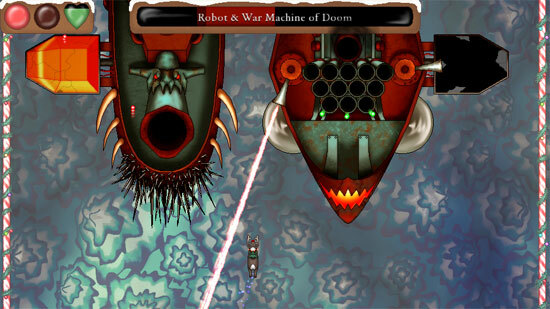 A Goblin’s Xmas tale is a 2D arcade comedy/horror shooter that starts on Xmas night when the Giant Goblin accidentally shoots down Santa. 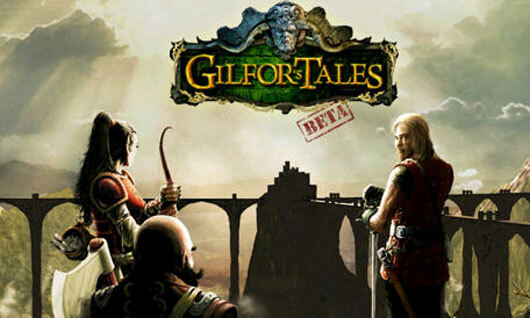 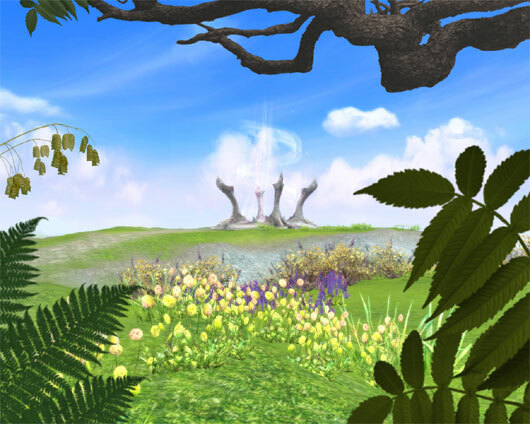 Gilfor’s Tales is a browser-based, Flash 3D MMORPG. 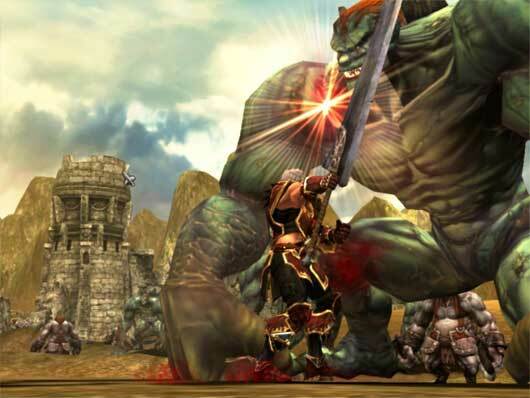 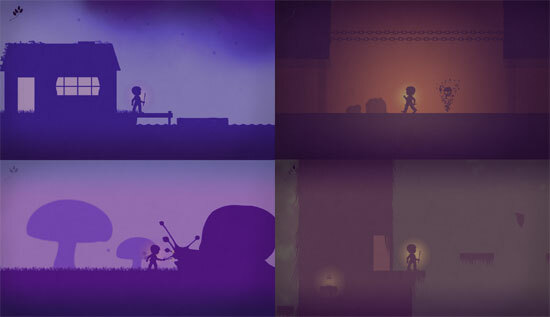 Game is set in a fantasy world, full of sinister enemies, dangerous quests and thrilling adventures. 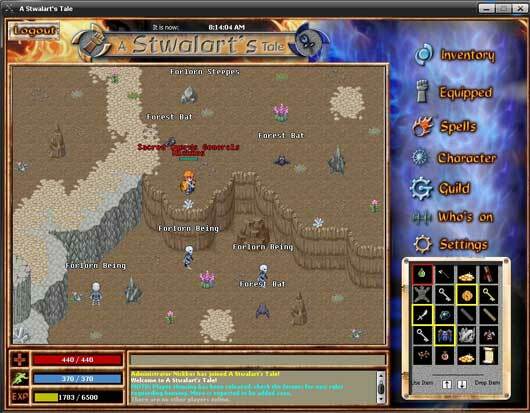 A Stwalarts Tale is a 2D MMORPG featuring two factions, player housing, a RP’ style interface, server side events and more. 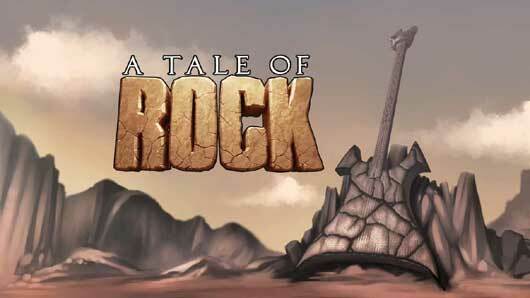 A Tale Of Rock was created by John Godwin and Stephen Payne for their final degree project whilst studying 3D Animation at the University Of Hertfordshire.